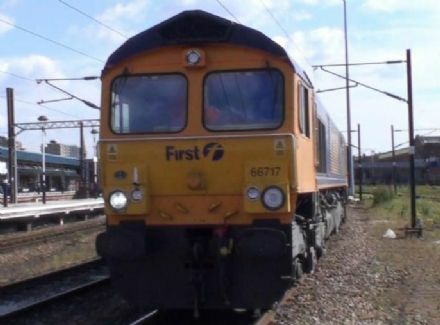 A cab-ride aboard a Class 66 loco of GBRf from freight sidings just north of Peterborough Station to Doncaster Down Decoy Sidings just south of Doncaster Station. 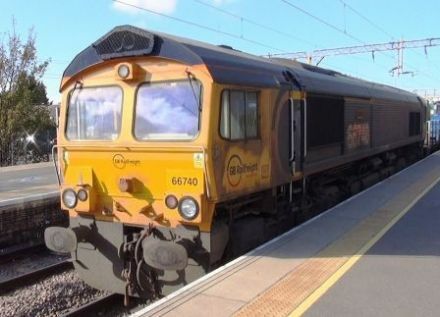 A cab-ride aboard a Class 66 loco of GBRf from Doncaster Down Decoy Sidings just south of Doncaster to the freight sidings just north of Peterborough Station. 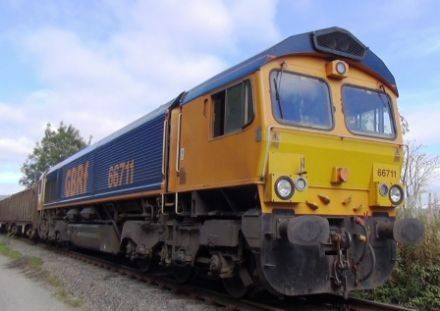 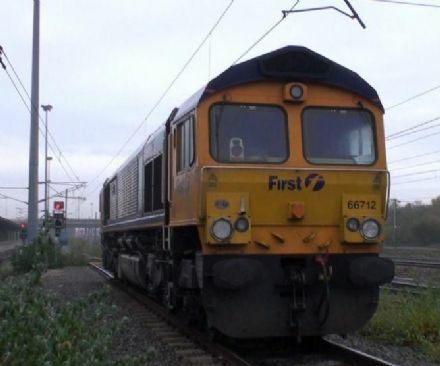 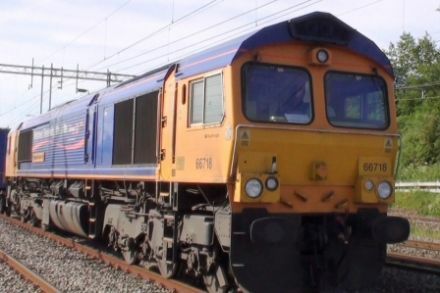 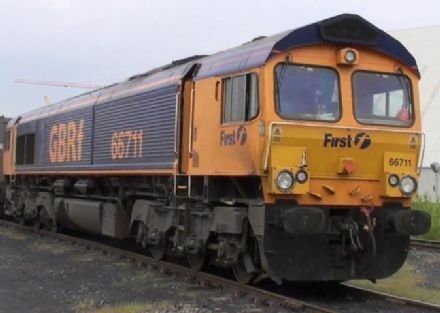 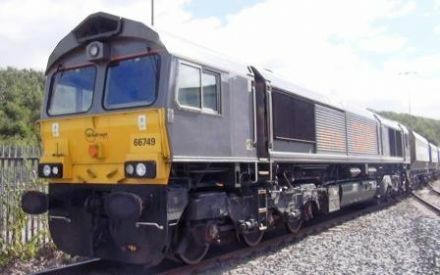 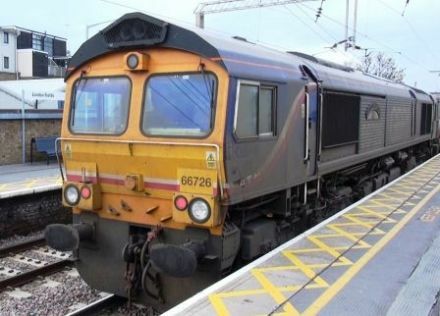 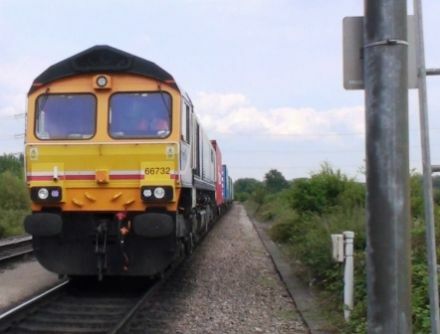 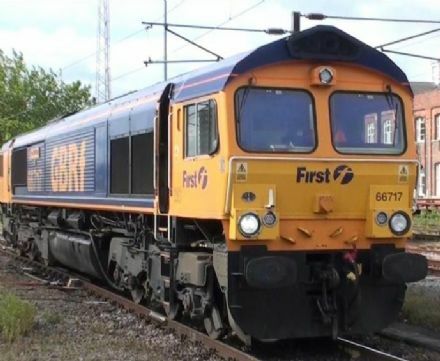 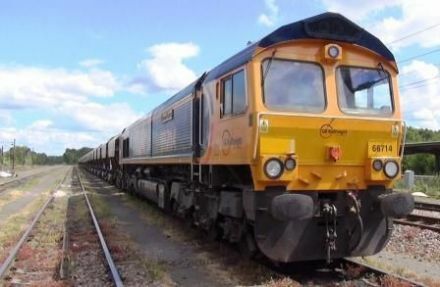 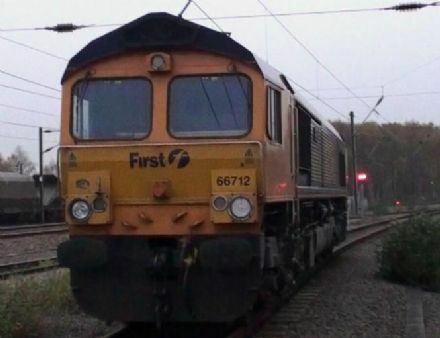 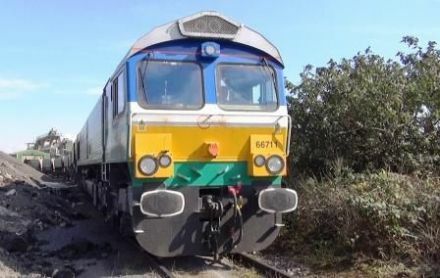 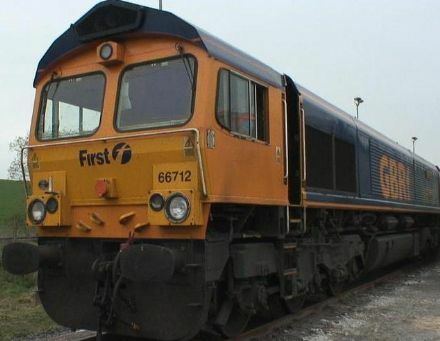 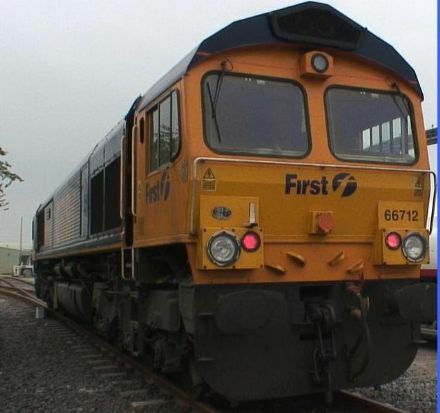 A cab-ride aboard a Class 66 loco of GBRf from the freight sidings just north of Peterborough Station to the freight sidings just before Ipswich Station. 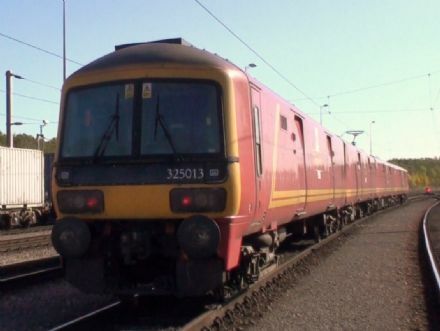 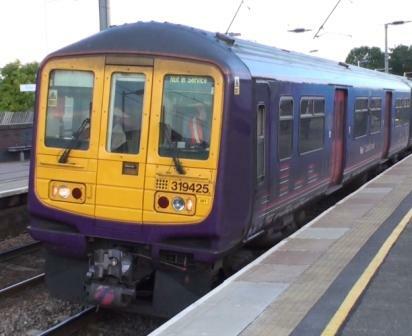 A cab-ride aboard a Class 325 (4 car unit) from Wembley Yard to Daventry International Freight Terminal. 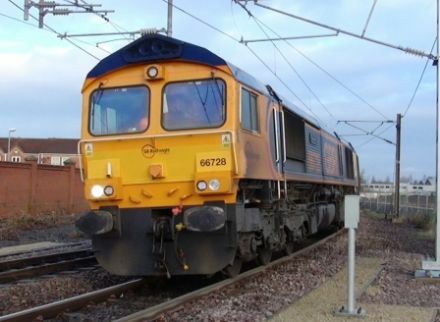 A cab-ride aboard a Class 66 loco from Port of Tyne Branch near Newcastle along the ‘down’ Blyth & Tyne branch to Alcan Power Station then along the ‘up’ Blyth & Tyne to Morpeth North Jn to Widdrington Sidings. 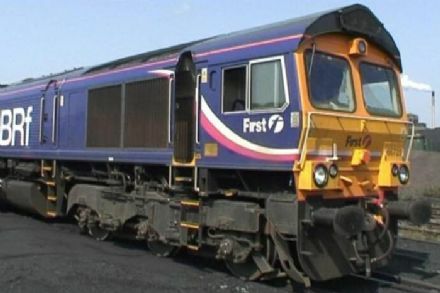 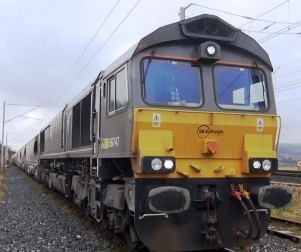 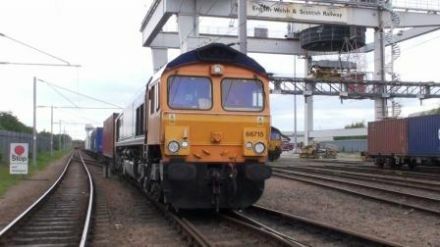 A cab-ride aboard a Class 66 loco from Port of Tyne Branch near Newcastle to Leith Docks Edinburgh. A cab-ride aboard a Class 66 loco from Leith Docks Edinburgh to Newcastle. 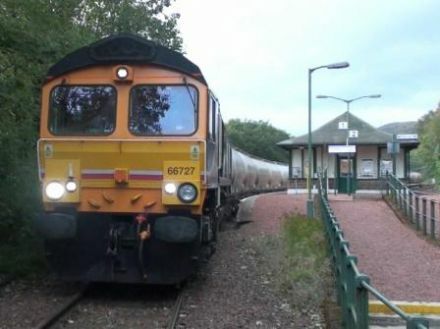 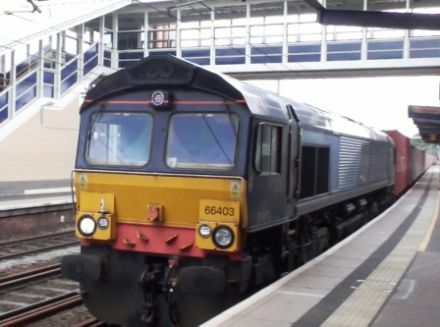 A cab ride journey aboard a Class 66 Locomotive of GBRf from the Down Goods Loop at Berwick-Upon-Tweed to Helensburgh Upper via Millerhill Yard (Edinburgh) & Mossend Yard (Glasgow). 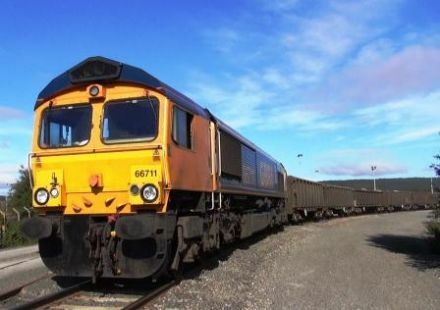 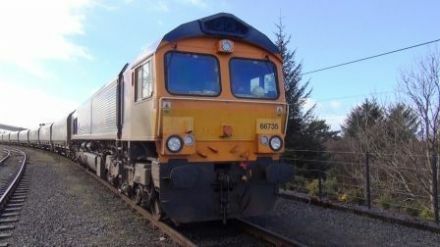 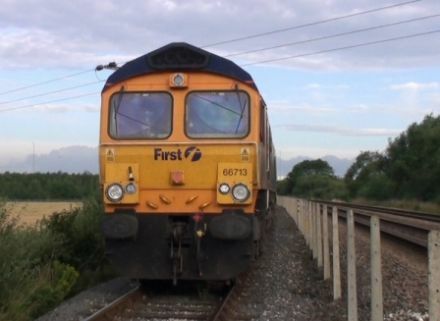 A cab ride journey aboard a Class 66 loco of GBRf from Fort William to Helensburgh Upper. 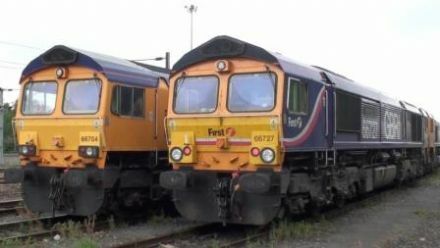 A cab ride journey aboard a Class 66 loco of GBRf from Helensburgh Upper to Millerhill Yard (Edinburgh) and onwards to Drem on eastcoast mainline. 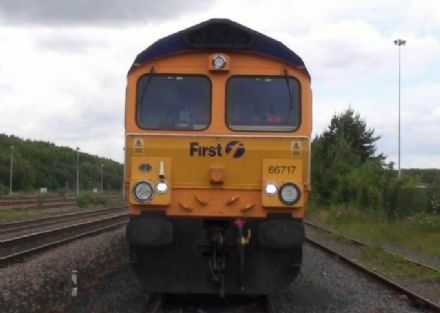 A cab ride journey aboard a Class 66 loco of GBRf from Bletchley to Trafford Park Reception Sidings in Manchester. 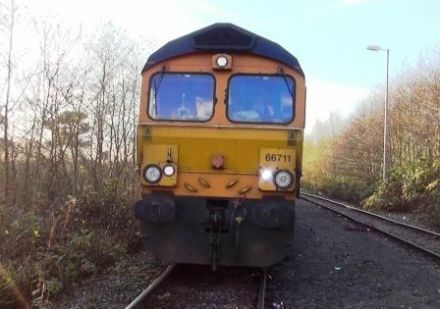 A cab ride journey aboard a Class 66 loco of GBRf from Manchester Container Base to Trafford Park Reception Sidings and onwards to Styal, Crewe and Wembley Yard. 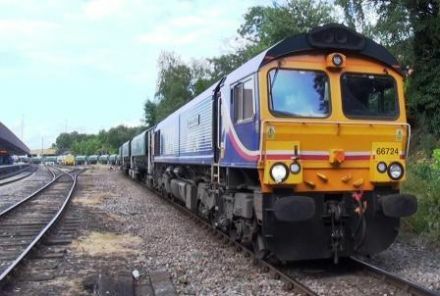 A cab ride journey aboard a Class 66 loco of GBRf from Leicester to Hendon via Wellingborough, Sharnbrook Tunnel & Bedford. 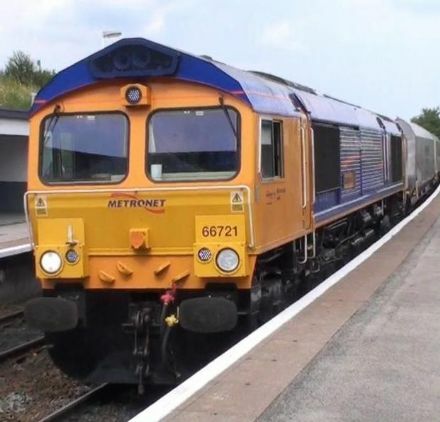 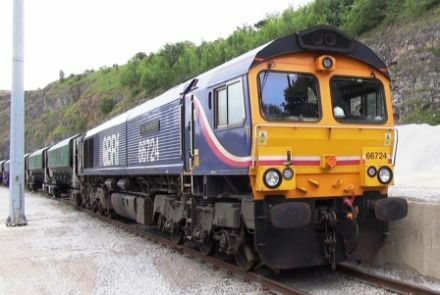 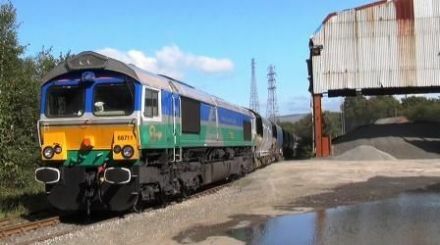 A cab ride journey aboard a Class 66 loco of GBRf from Cardiff Tidal Sidings to Moreton-on-Lugg via Newport & Abergavenny. 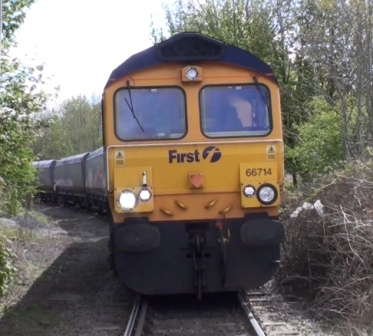 A cab ride journey aboard a Class 66 loco of GBRf from Moreton-on-Lugg to Bristol Parkway. 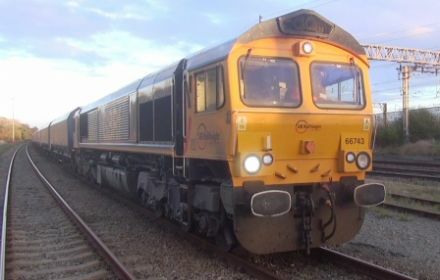 A cab ride journey aboard a Class 66 loco of GBRf from Felixstowe Port South Rail Terminal via Bacon Factory Curve at Ipswich to Peterborough. 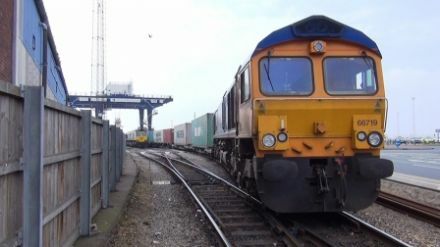 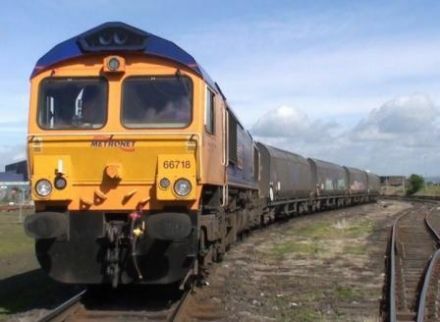 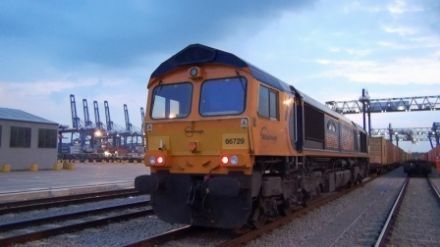 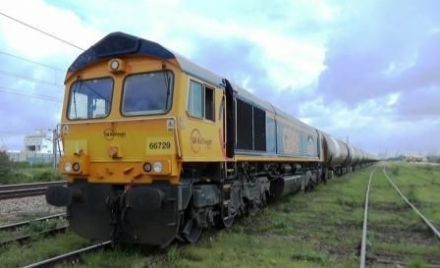 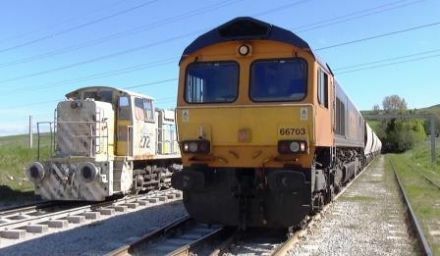 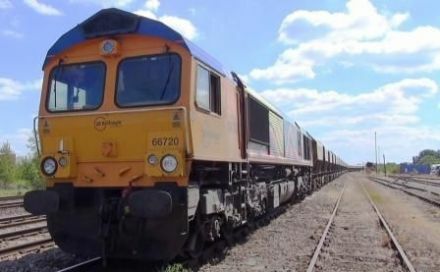 A cab ride journey aboard a Class 66 loco of GBRf from Peterborough via Bacon Factory Curve at Ipswich to Felixstowe Port North Rail Terminal, including the Loco Traverser. 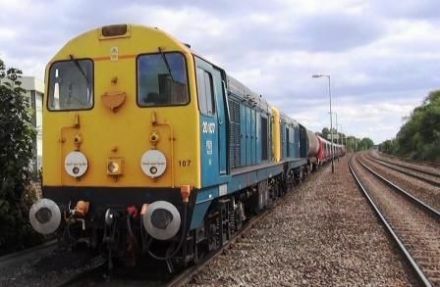 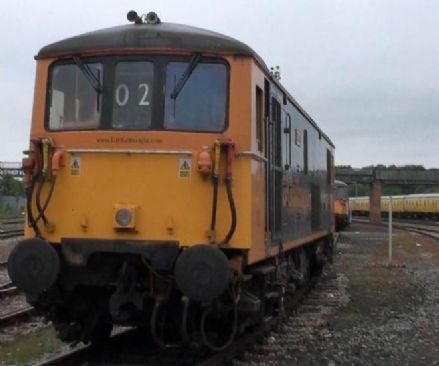 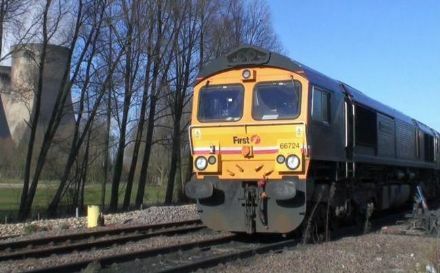 A cab ride journey aboard a Class 66 loco of GBRf from Whitemoor Yard (March) to New England Sidings Peterborough then to Wansford on the Nene Valley Line. 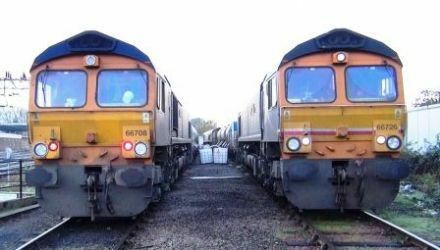 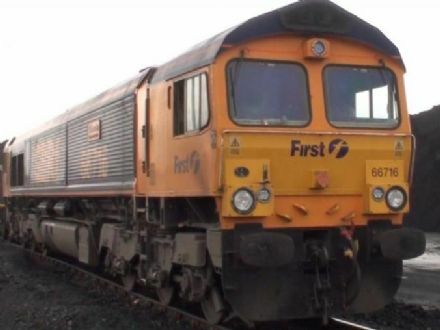 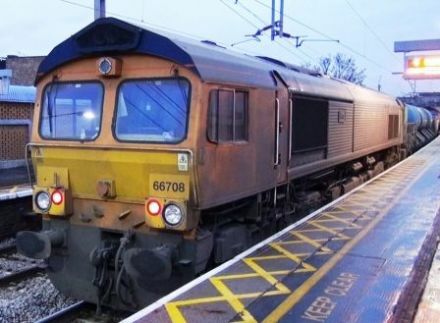 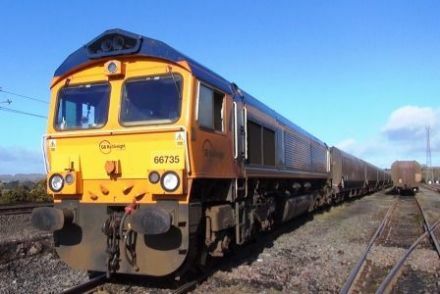 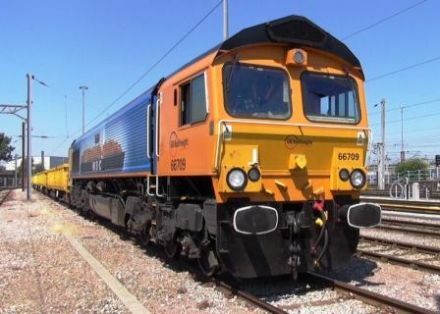 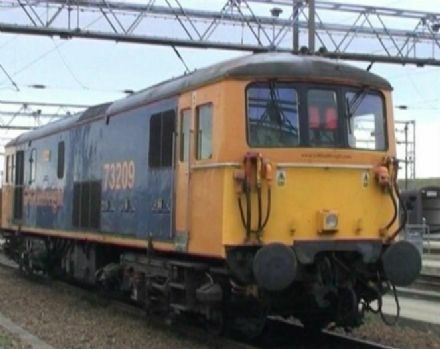 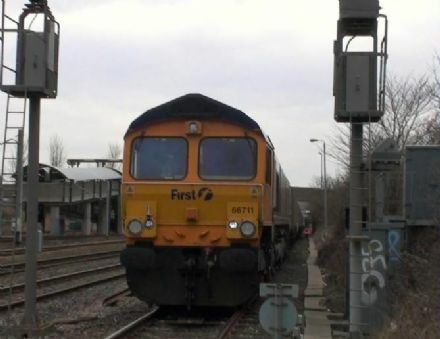 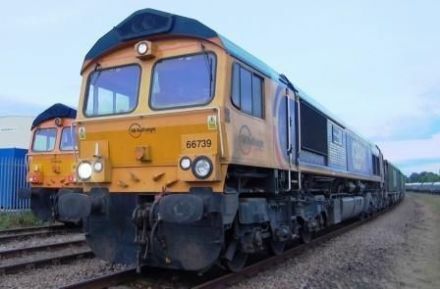 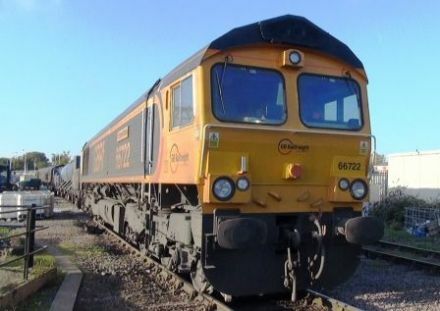 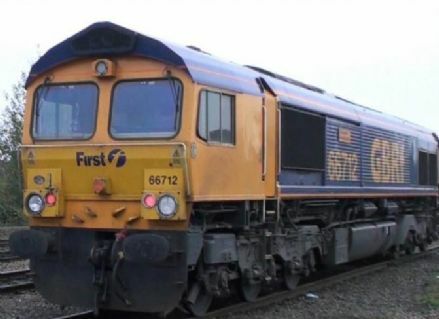 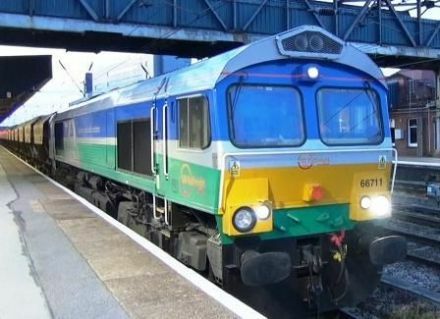 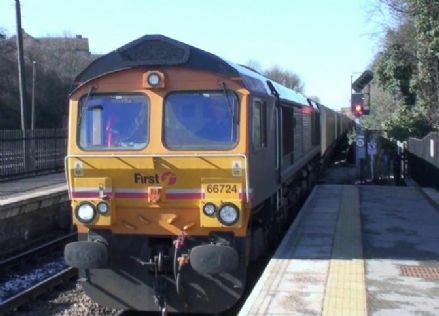 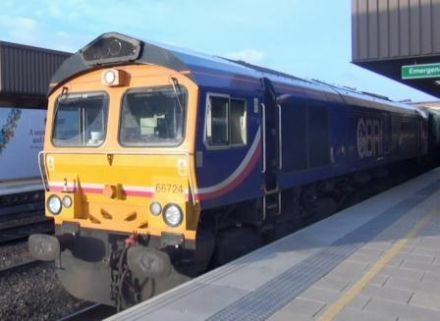 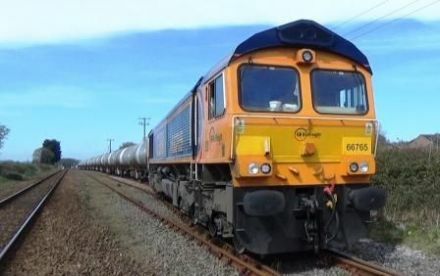 A cab ride journey aboard a Class 66 loco of GBRf from Wansford on the Nene Valley Line to New England Sidings in Peterborough then to Whitemoor Yard at March. 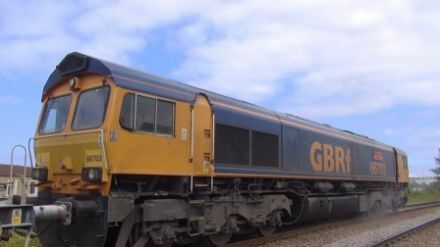 A cab ride journey aboard a Class 66 loco of GBRf from North Walsham (British Pipeline Agency Sidings) to Harwich International. 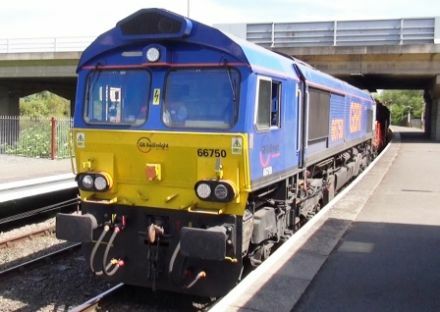 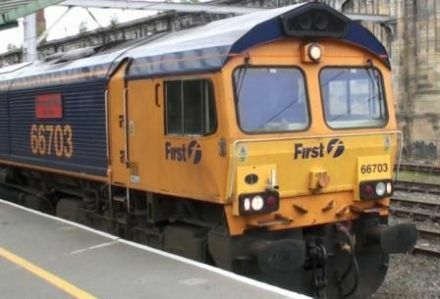 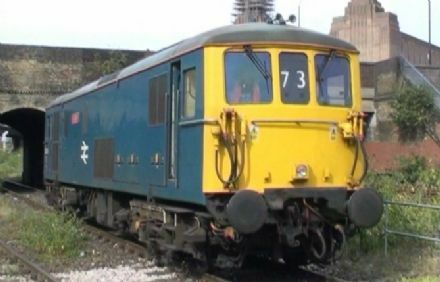 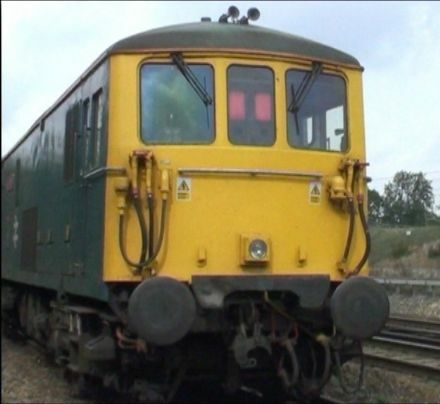 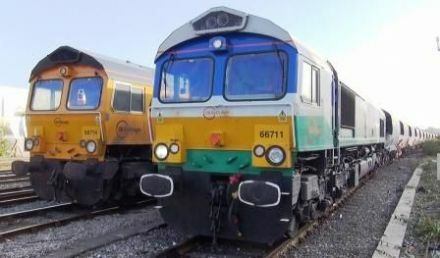 A cab ride journey aboard a Class 66 loco of GBRf from Eastleigh Old Railway Works to Hinksey Sidings at Oxford. 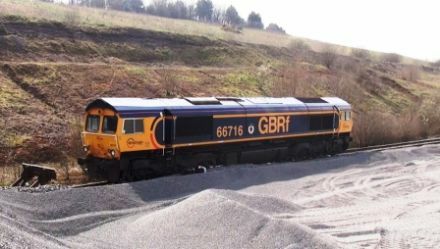 A cab ride journey aboard a Class 66 loco of GBRf from Hinksey Sidings at Oxford to Landor Street Jn Birmingham. 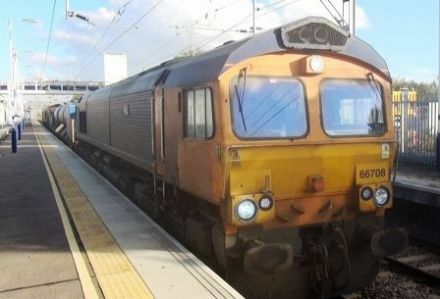 A cab ride journey aboard a Class 66 loco of GBRf from Broxbourne Down Sidings to Hertford East reversing to Seven Sisters then terminating at Barking. 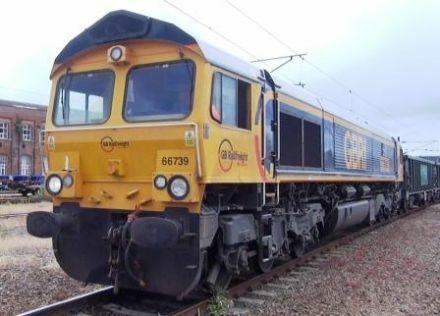 A cab ride journey aboard a Class 66 loco of GBRf from West Ham to Pitsea reversing to Grays & Upminster. 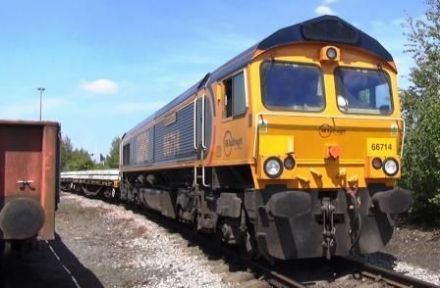 A cab ride journey aboard a Class 66 loco of GBRf from Whittlesford Down Goods Loop to Cambridge reversing to Royston Down Reception Sidings, then reversing to Cambridge then terminating at Broxbourne Up Goods Loop. 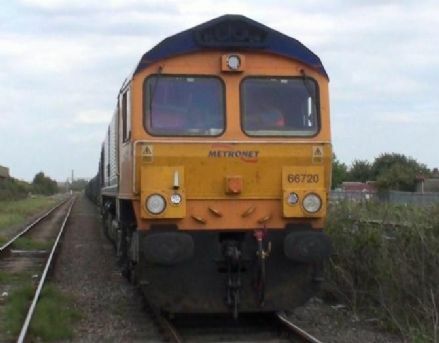 A cab ride journey aboard a Class 66 loco of GBRf from Broxbourne Up Goods Loop to Seven Sisters and Stratford, terminating at London Fields. 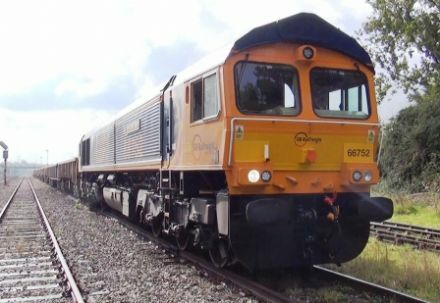 A cab ride journey aboard a Class 66 loco of GBRf from London Fields to Willesden Railnet & return. 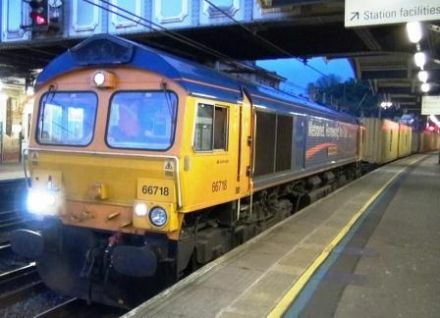 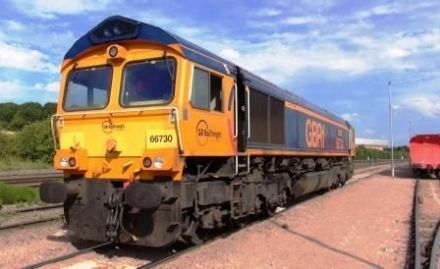 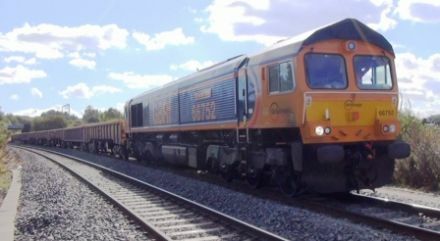 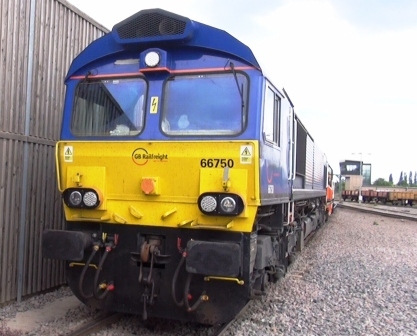 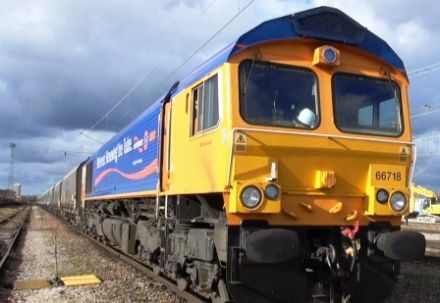 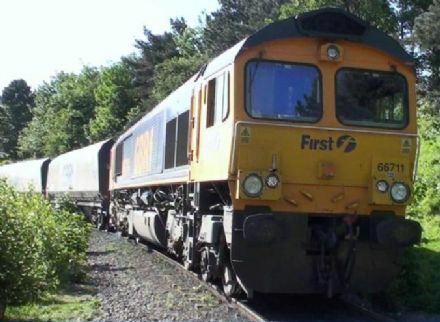 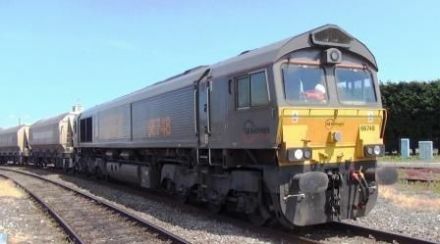 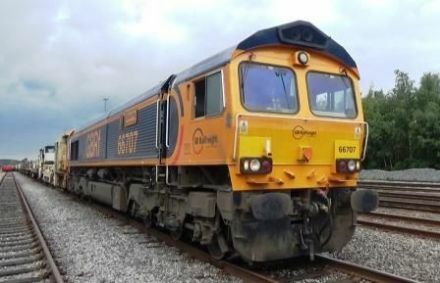 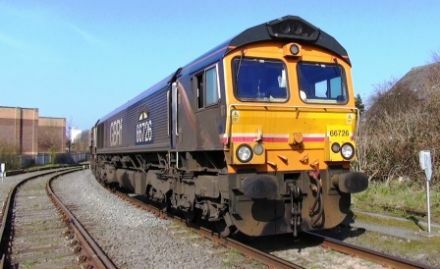 A cab ride journey aboard a Class 66 loco of GBRf from Hams Hall Container Base to Peterborough. 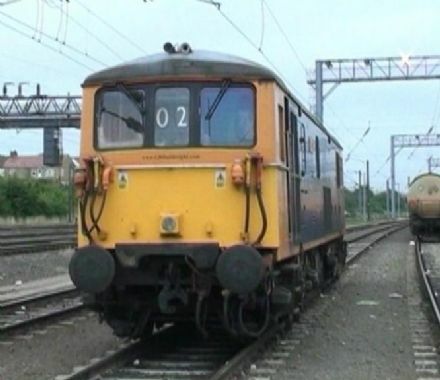 A cab ride journey aboard a Class 66 loco of GBRf from Wylam (on the Hadrian’s Wall Line) to Tyne Yard then via the Stillington Branch to Middlesborough. 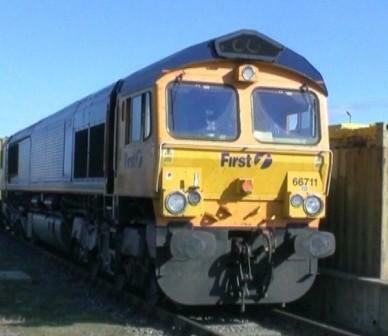 A cab ride journey aboard a Class 66 loco of GBRf from Hunterston to Carlisle via Barassie, Kilmarnock & Dumfries. 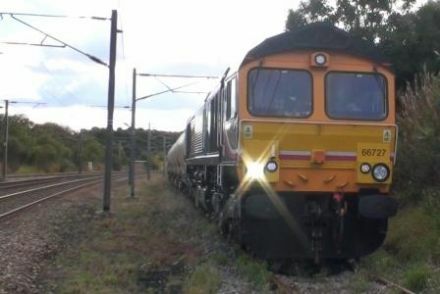 A cab ride journey aboard a Class 66 loco of GBRf from Matrch Down Goods Sidings to Doncaster Down Decoy Sidings. 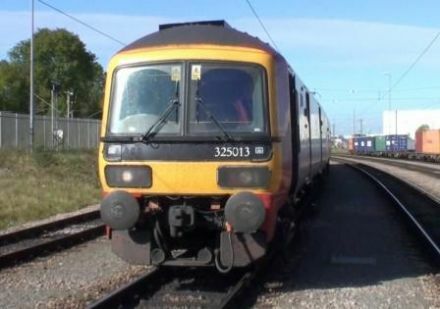 A cab-ride from Monk Bretton to Doncaster aboard a Class 66 loco of GBRf. 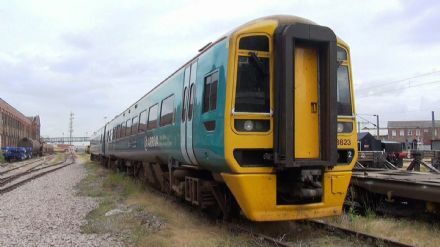 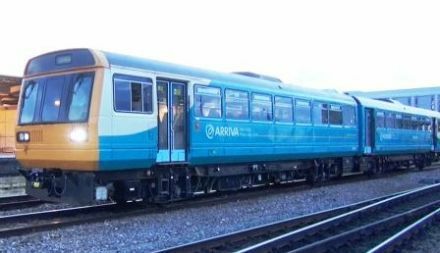 A cab ride journey aboard a Class 158 (2 car sprinter of Arriva Trains Wales from Newport (Wales) to Doncaster Works WAGN Shops. 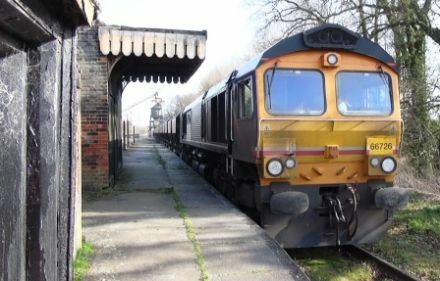 A cab-ride moving new London Underground ‘S’ stock from Up Goods Loop, Melton Mowbray to Birmingham Curve Jn just outside Burton on Trent pulled by Class 20 locos of GBRf.